“Adobe Photoshop was originally released in 1988 as a photo editing software for photographers. However, due to its wide range of tools available, it has become the primary program many web designers and graphic designers use today. Adobe Illustrator on the other hand, was released a year earlier in 1987 mainly for creating logos and typesetting. It is now used by digital artists in creating different types of digitally-made products. 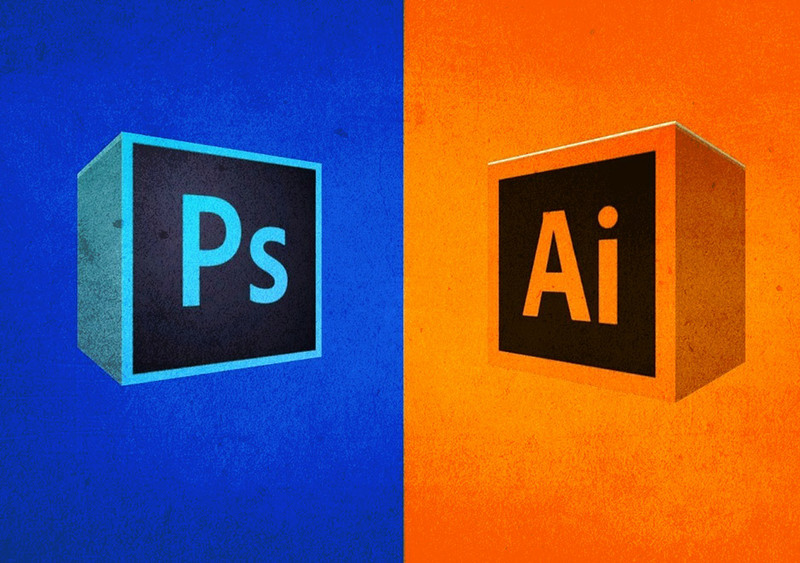 Here's a side-by-side chart of the two designing software to help give you a clearer insight.